Are you looking for a dedicated team of Progress Village dui lawyers to prepare a defense for you? If so the law office of Finebloom, Haenel & Higgins is waiting for your call. 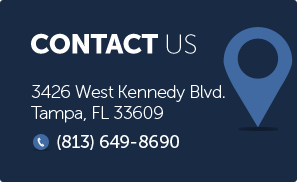 Our dedicated team of dui defense attorneys is available to assist you with your dui defense.